Rapper J-Live once said satirically, “To be a great MC, you have to be a great liar.” It’s safer to not tell the truth; safer to sanitize your existence; safer to align yourself with the producer du jour; safer to rhyme about tropes over truths. Nas’ catalog speaks for itself. Over 10 albums, the rapper has never been one to play it safe. Whether it’s rhyming about politics, hip hop, race, religion, other artists or personal relationships, Nas has consistently brought unparalleled and unprecedented levels of honesty to hip hop, a trait often overlooked in the genre. On Life is Good’s “Reach Out,” Nas rhymes, “So call me a genius/If you didn't/Now that I said it/I force you to think it.” For most artists, this would be arrogance bordering on hubris. 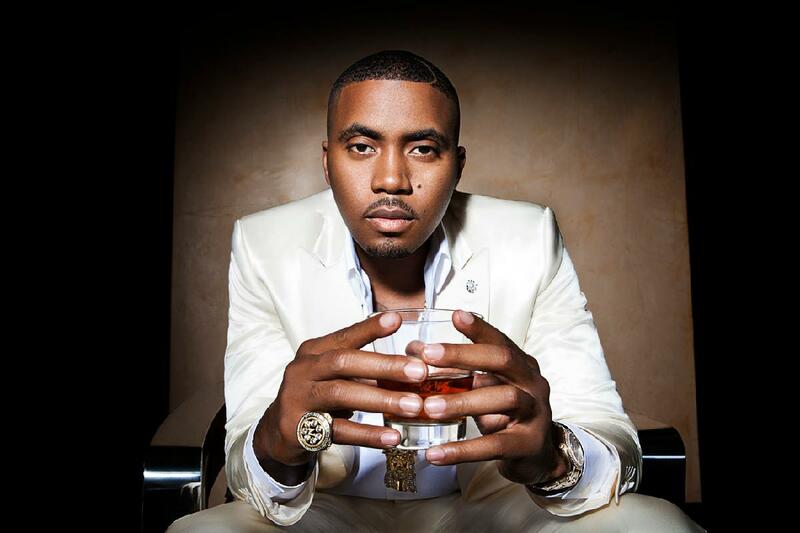 For Nas, who’s remained vital and relevant for nearly 20 years, it’s just fact. No umbrellas or chairs will be allowed. Come prepared for the weather.